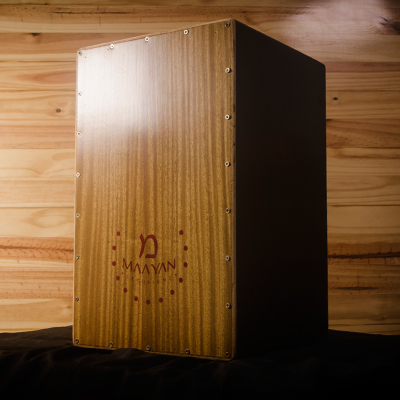 At Maayan by Sarai we manufacture Peruvian cajón and Flamenco cajón made with fine bolivian wood and with excellent acoustic quality. We strongly believe in doing things with passion to make a difference. 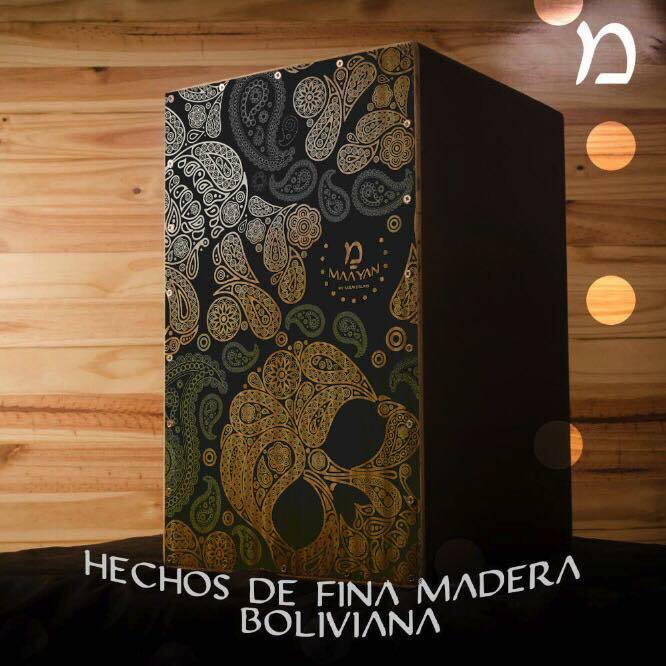 Cutting down trees without an efficiente reforestation causes a serious damage to our habitat, that is why, at Maayan, we use wood from renewable sources to help preserve the environment. 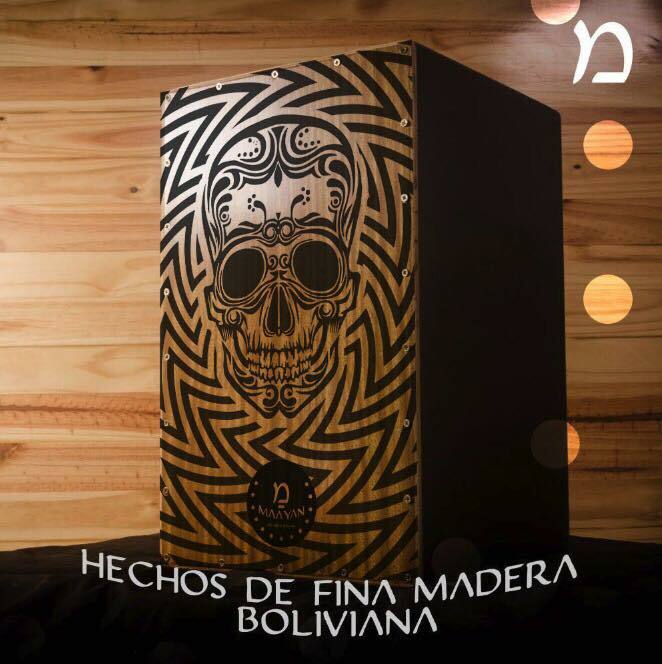 We offer unique designs for every taste. The method used by Sarai to manufacture its snare drums is very similar to the method used to build congas: stave shells. This provides many acoutic benefits such as less overtones, full body tones, better definition, and more punch. 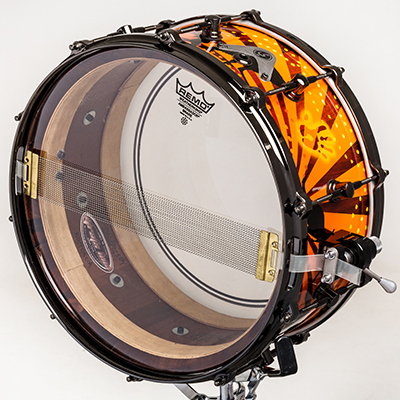 Each snare drum is unique. We include stainless steel plates with the customer’s name and signature. 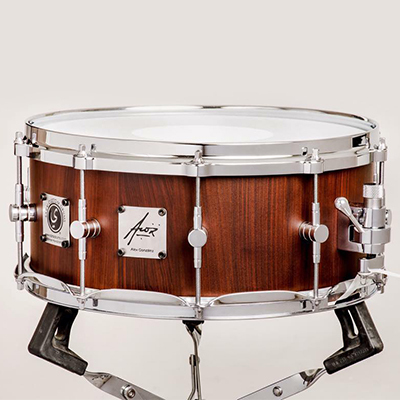 Each component on the snare drum has a specific purpose and has an effect on the sound and the quality of the final product, so it can fulfill the requirements of our customers. 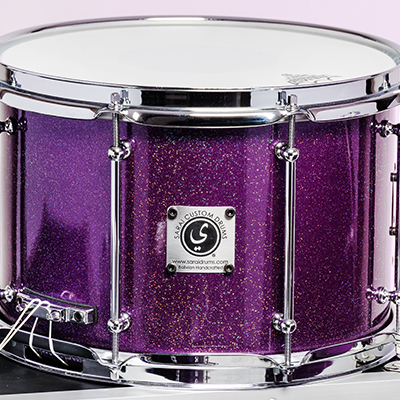 Sarai Drums does not offer standard drumkits. 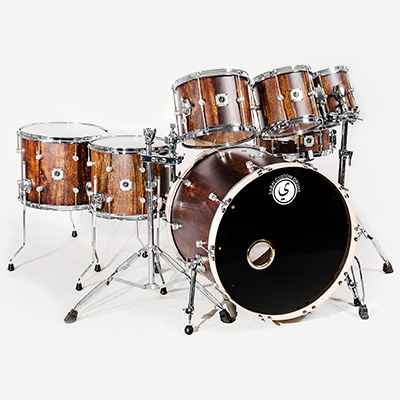 Each drumset is manufactured and customized specially for each of our clients. 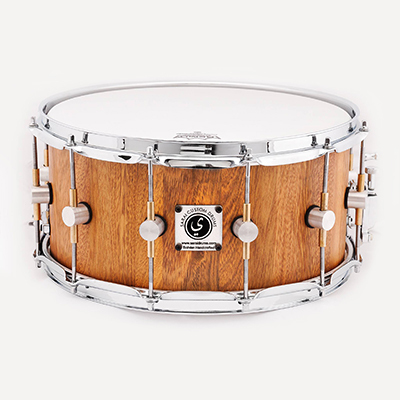 Our goal is to always build the highest quality and endurance product by achieving the perfect combination of woods such as Mahogany, Walnut, Oak (and many other exotic bolivian woods), rims, snare wires, drum heads, and lugs. 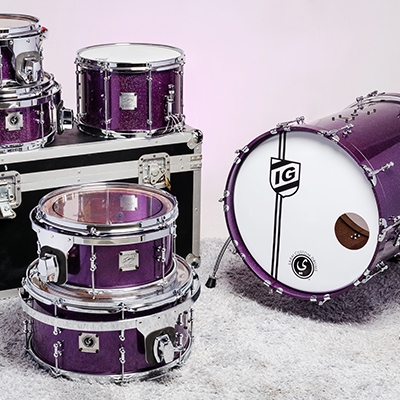 Each of our drum sets has its own identity.